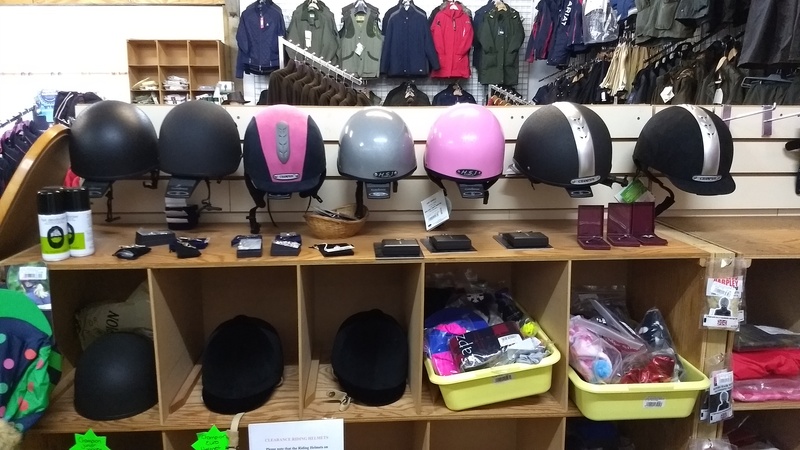 At Denne Country Stores we stock a range of Riding Helmets and Body Protectors. 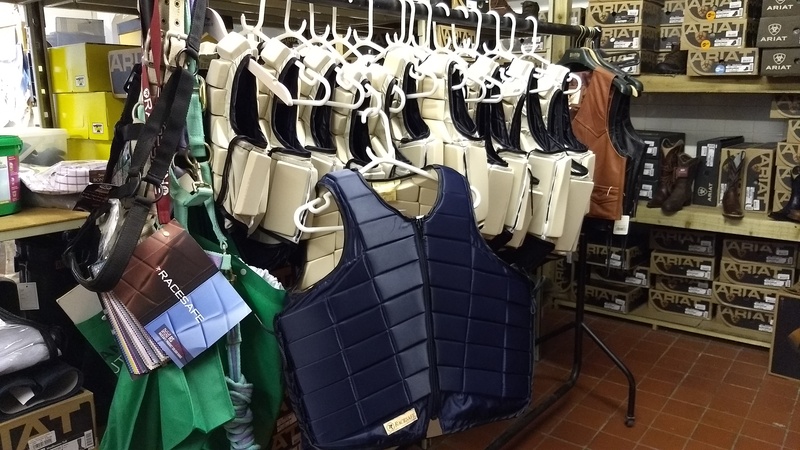 We understand the importance of safety around horses and all our staff are fully trained to ensure your helmet or body protector fits correctly as this is vital if the garment is to protect you as it was intended. We are always happy to offer advice on the correct style of helmet for your chosen discipline and also to check fitting and wear on your existing helmets and body protectors. We also offer a range of footwear suitable for wearing both onboard the horse and on the yard including safety toe boots. The brands we stock include; in riding hats, Gatehouse, Charles Owen and Champion, and in body protectors Rodney Powell, Champion and RaceSafe. Other brands are available on request. In addition to the traditional body protectors, we now offer the HIT AIR air vest. This offers rider moe advanced protection for the chest, neck, spine, ribcage and vital organs of the body. 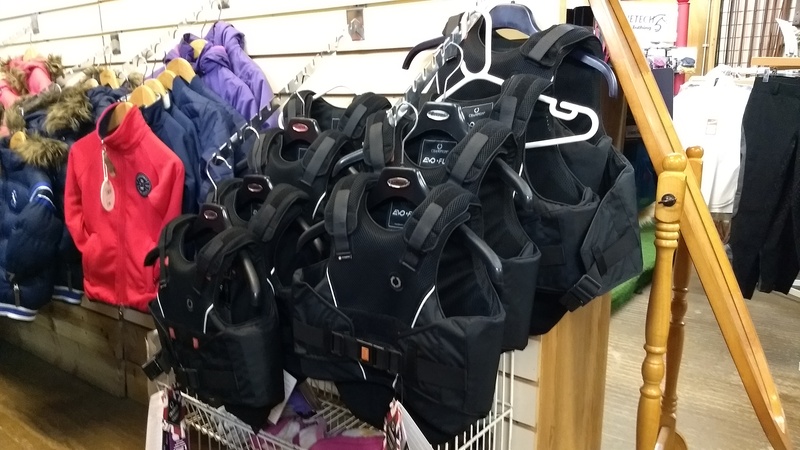 Hit-Air vests are designed to be super-light weight and flexible - for ultimate comfort and freedom of movement, while providing optimal protection on inflation. 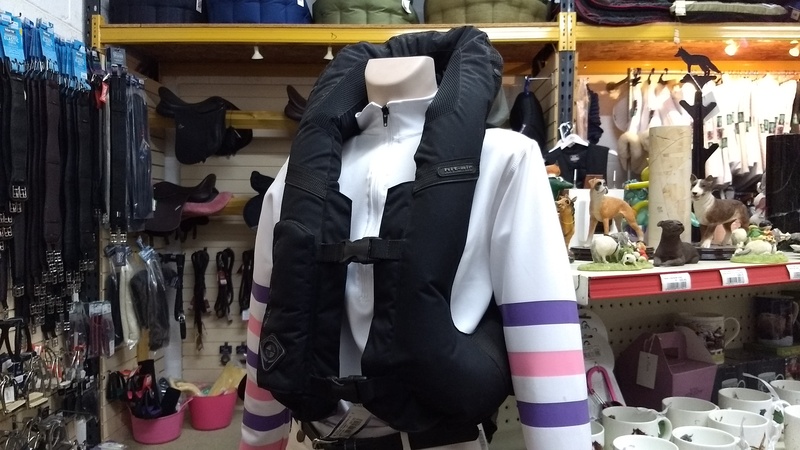 The award winning air bag is triggered when the rider and horse become seperated to provide a stabalising, shock buffering system for added protection to the neck, spine, chest and lower back. The current offer includes the vest, saddle strap, lanyard, canister and full instructions which you must read carefully before using your Hit-Air vest. This option requires a 48CC canister and spares can be ordered. These vests are now available in Black, Red, Navy and Royal Blue.